Businesses are becoming aware that the products they either make or use have major benefits and impacts across their lifecycle. 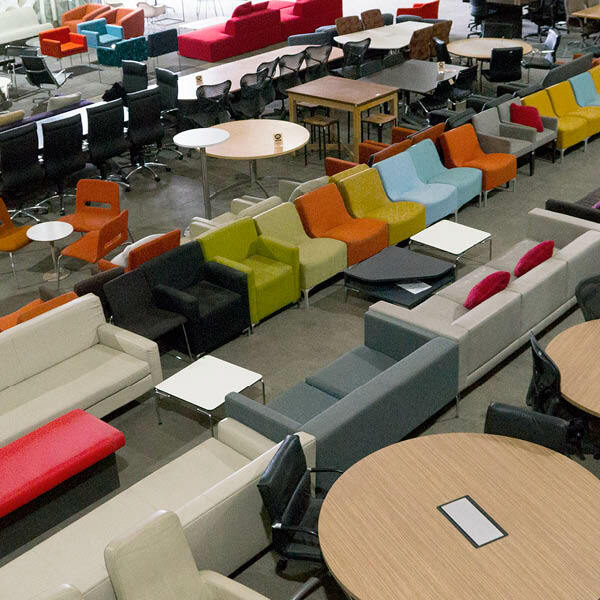 Egans process provides best practice end-of-life management for all office Furniture, Fittings and Equipment (FF&E), by either extending the products life or by reclaiming component materials for distribution to be recycled into new products. According to the Department of Sustainability, Environment, Water, Population and Communities; Product Stewardship is defined as managing the environmental, human health and safety impact of various products and materials. It identifies the entities involved in producing, selling, using and disposing of products and materials and imposes a shared responsibility to ensure these are managed in a way that, throughout their lifecycle, reduces their impact. 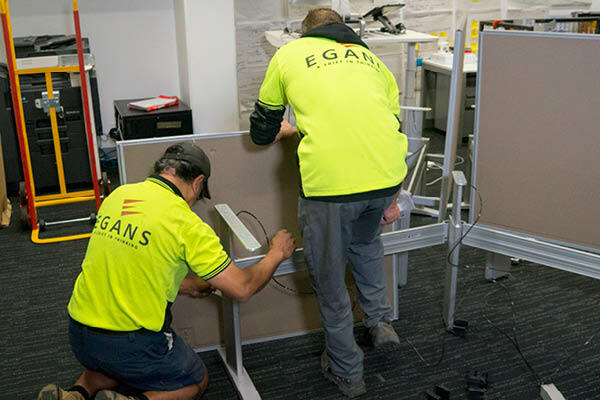 Egans Wise Office Furniture Program is an auditable and accountable process that enables the end-of-life management of office furniture fittings and equipment to meet product stewardship obligations for manufactures and end users. 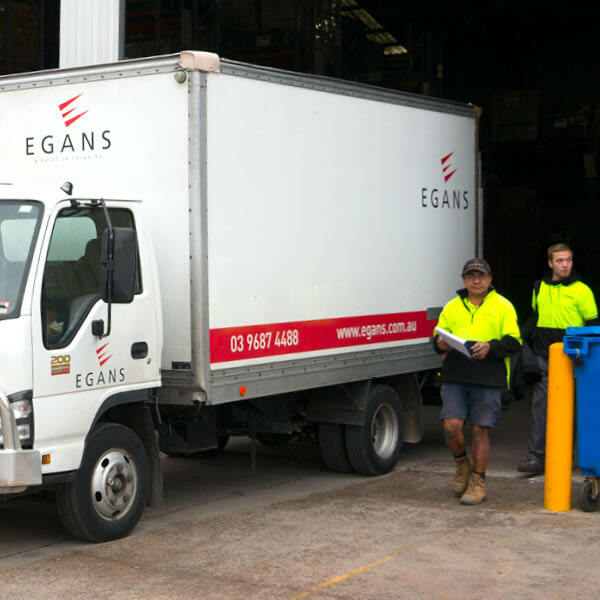 FF&E Manufacturers can form an agreement with Egans for end-of-life management of their products and offer this to their customers. Users of FF&E can engage Egans program to help fulfill their responsibilities when disposing of their assets.